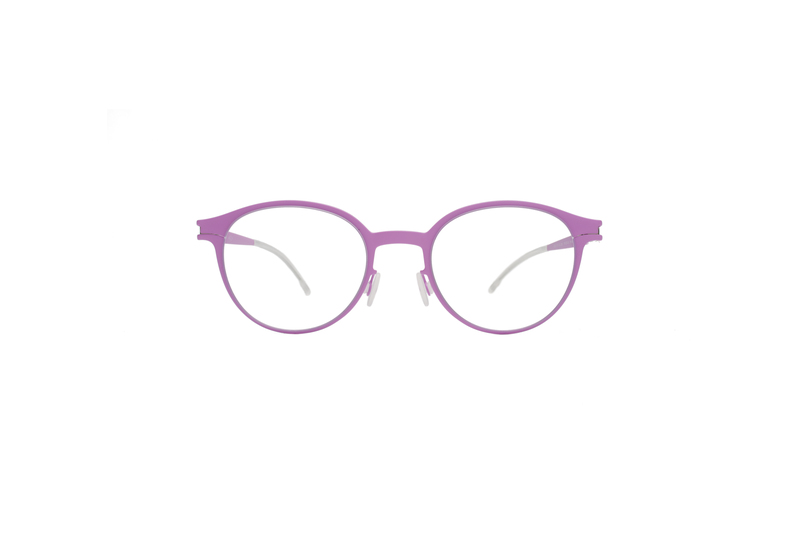 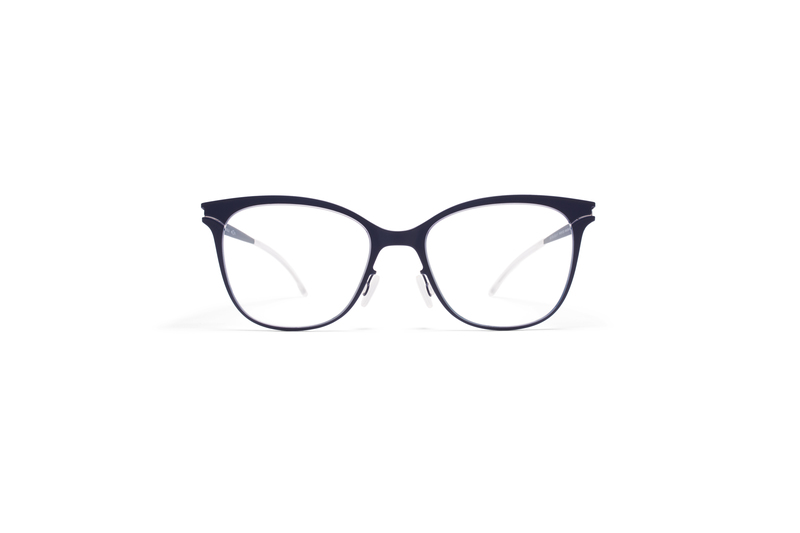 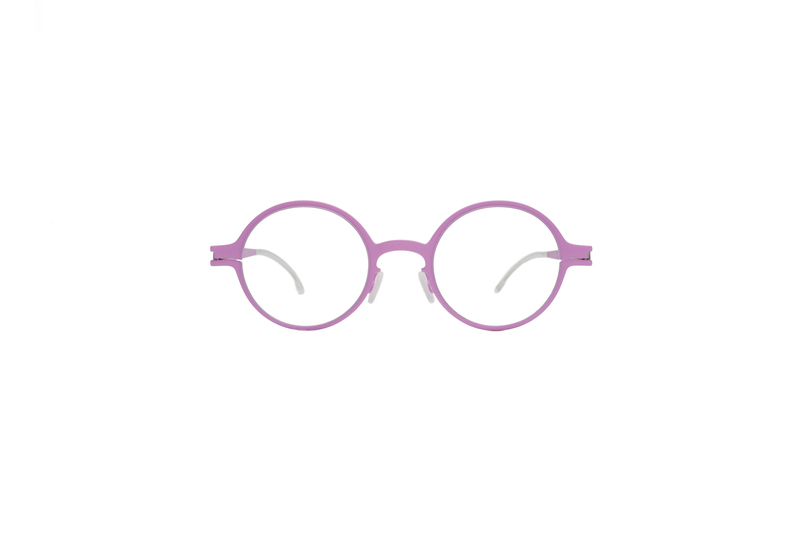 Specifically designed for children aged eight and older, the frames are sturdy yet ultimately light. 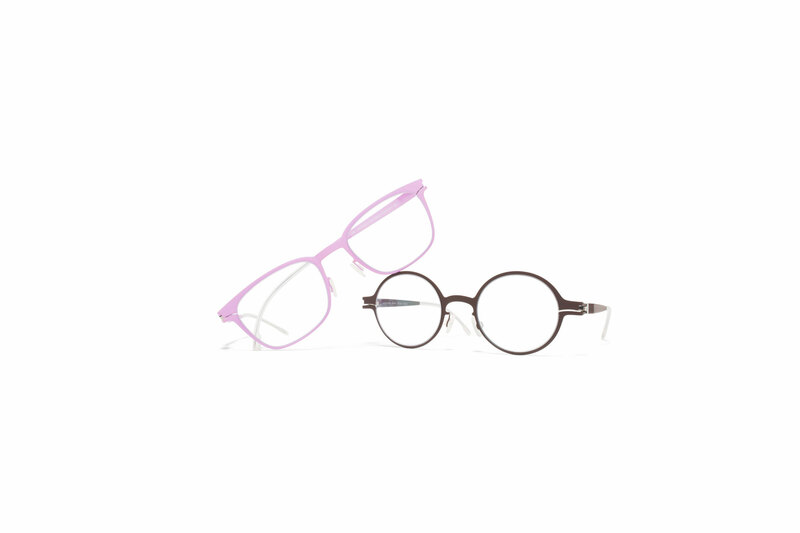 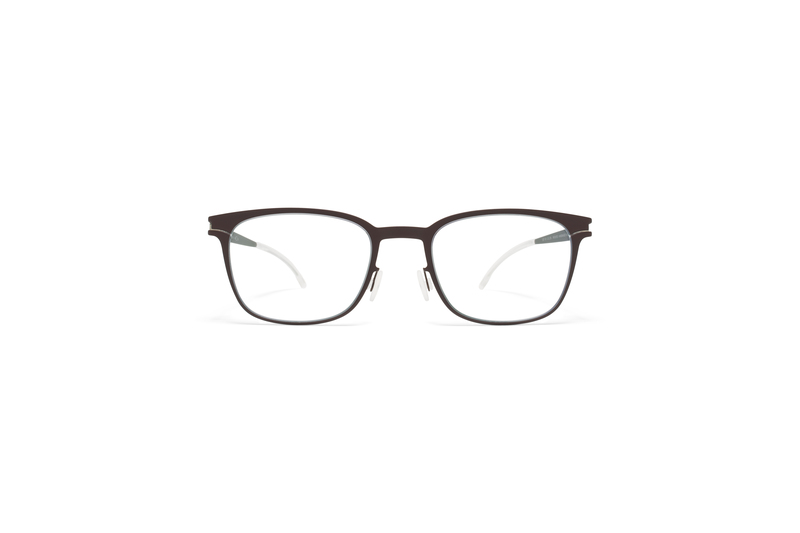 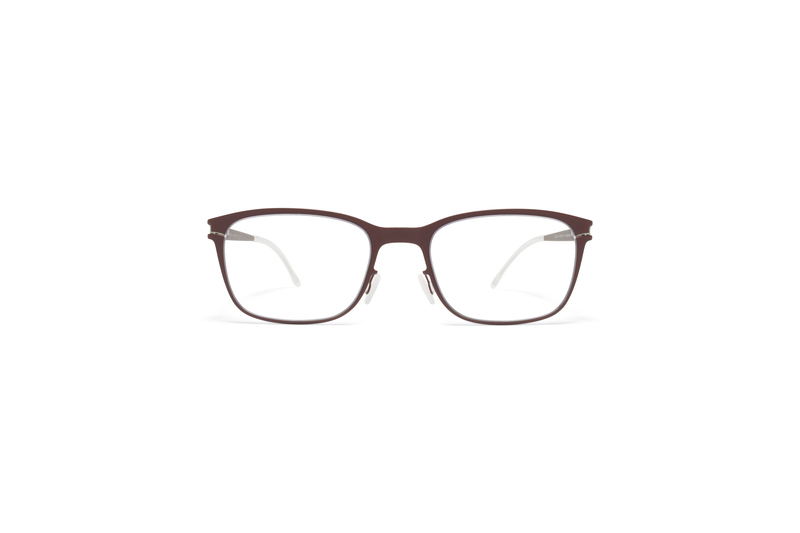 All glasses are sealed with a rubber coating, giving the entire frame a robust and scratch-resistant surface. 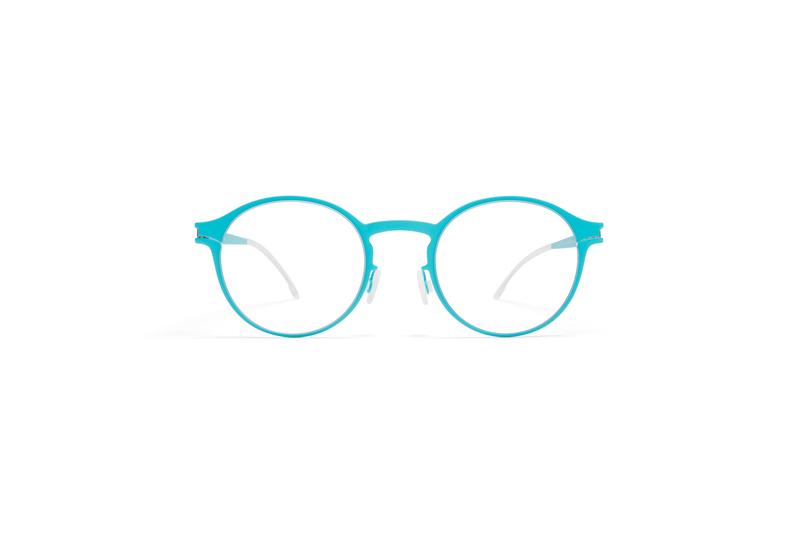 Selected models feature bright temple tips that simply add to the fun.